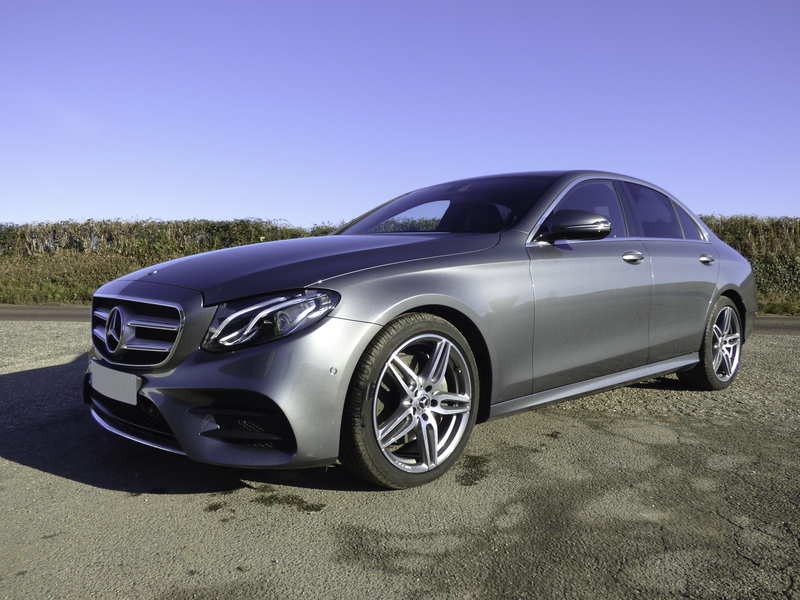 For that Cornish wedding or other special occasion we have a selection of executive chauffeur driven saloon cars. 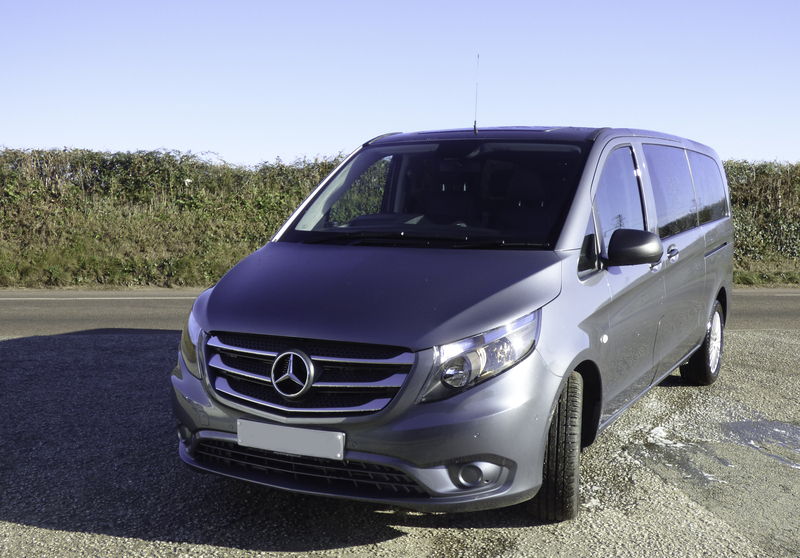 MPVs, luxury minibuses, coaches and double deckers also available so whatever the occasion you can leave the transport to us. Experienced in providing transport for every type of wedding and civil ceremony, so you can be assured of a high quality of service. Our cars combine elegance and technology for a truly luxurious ride. 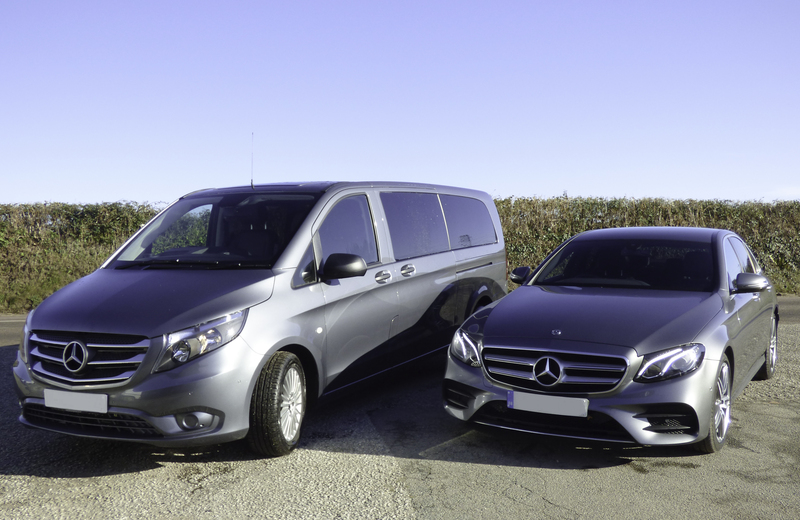 Our chauffeurs have all been hand picked so you get a very friendly, reliable and professional service.